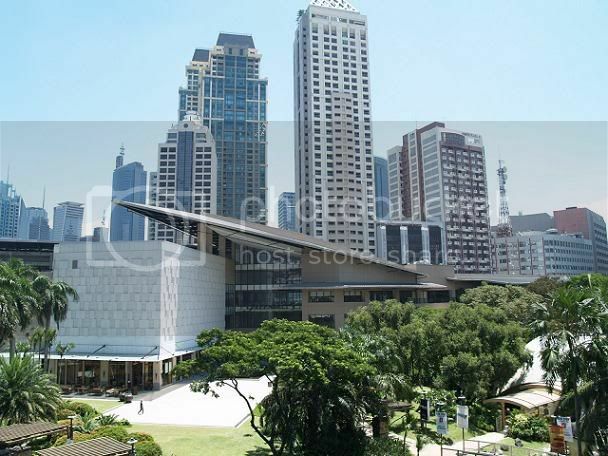 Here's a latest facade shot of Greenbelt 5. Click here for Greenbelt 5's interiors. And here before Greenbelt 5 came to life.